Made to last, this pullover will live on as a hand-me-down! 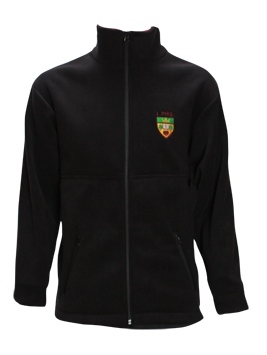 Top quality & heavy duty, keep the guys warm for every activity. Velour Polar is a polyester fleece fabric with an anti-pill velour finish that provides an all round warmth solution. It is soft, comfortable, warm, and quick-drying with long-lasting colour fast good looks. This fabric will last wash after wash for many years.